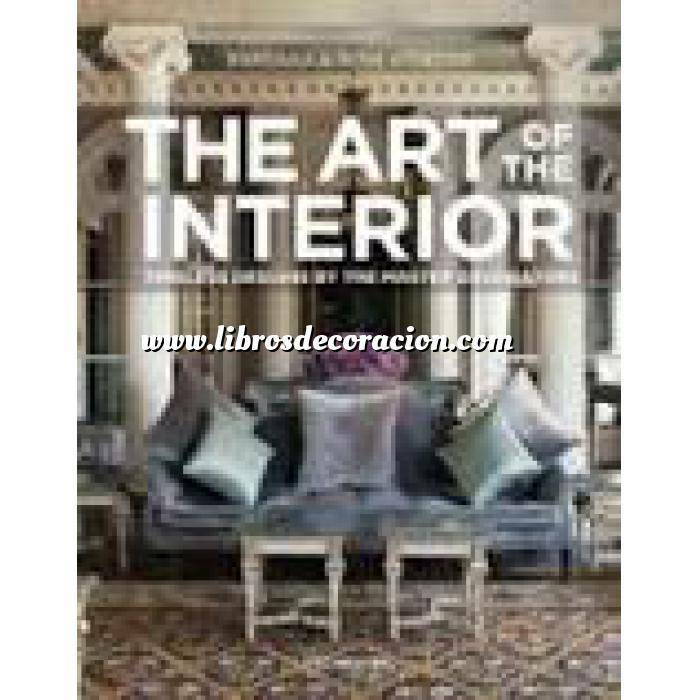 This lavishly illustrated volume is a tribute to the designers who have made a lasting contribution to the history of interior design around the world, elevating the interior to an art form. John Saladino and Jacques Garcia are renowned contemporary designers; the clean lines and light-filled interiors of the former contrast with the luxurious, richly colored spaces created by the latter. A Nordic " Folly "